CSM had control of the game from the minute Lewis Judge headed a corner home with less than 2 minutes played. Illogan struggled defensively and gave the ball away cheaply on countless occasions against a CSM side that made them look ordinary at times. The result means CSM continue their unbeaten run in the league. 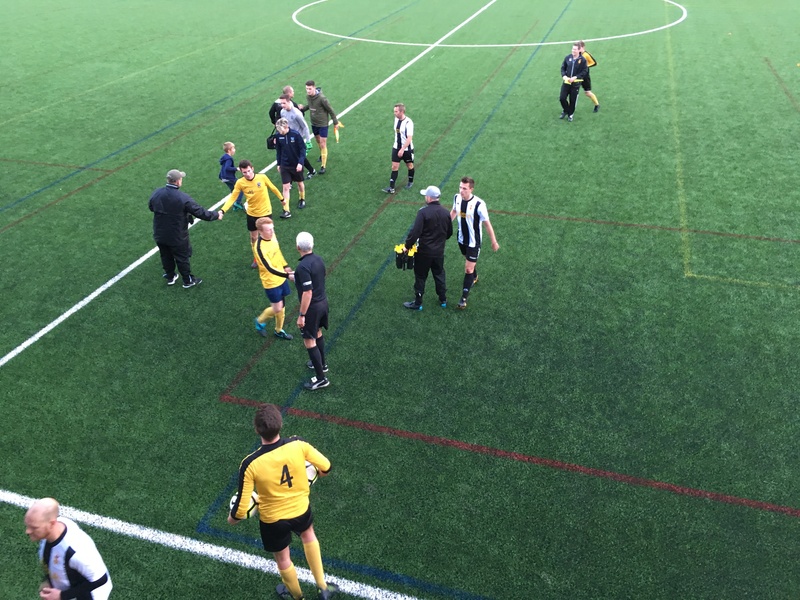 CSM came flying out of the blocks and were ahead in as little as 2 minutes thanks to Lewis Judge, who headed in from a corner to stun the away side; who came into the game having only lost one league game. The home side could have been further ahead with 6 minutes played but were denied by a good save from the away side’s keeper. More chances came CSMs way early on when a powerful shot soared over the bar and a free kick that was headed away by the Illogan defence. The away side failed to create any clear-cut chances in the first half, their best chances of getting back in the game through a corner midway into the first half, but it missed everyone as if sailed away for a goal kick. The first half ended with CSM going 2-0 up through Lewis Judge (scoring his second of the game) after a one on one with the out-rushing keeper. 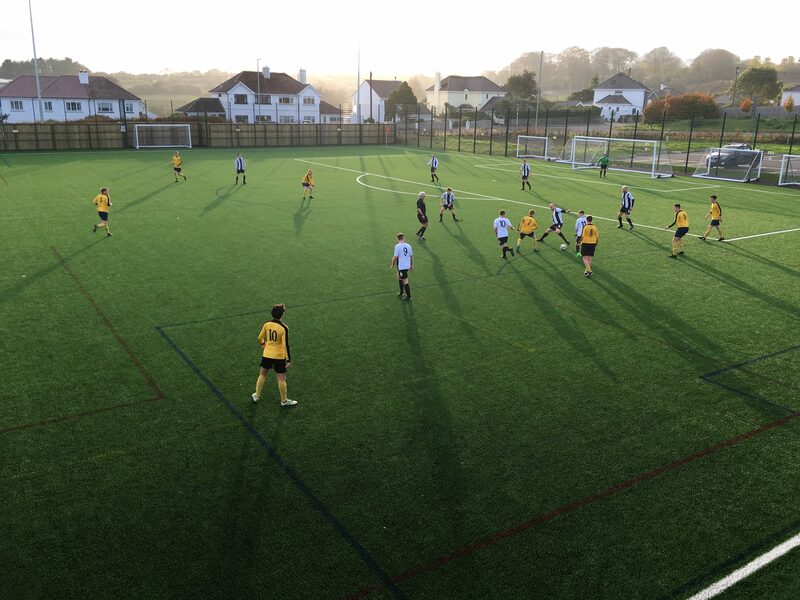 After a sluggish first half, Illogan started the second half with purpose and won a corner with less than a minute played, but it was cleared well by the CSM defence. 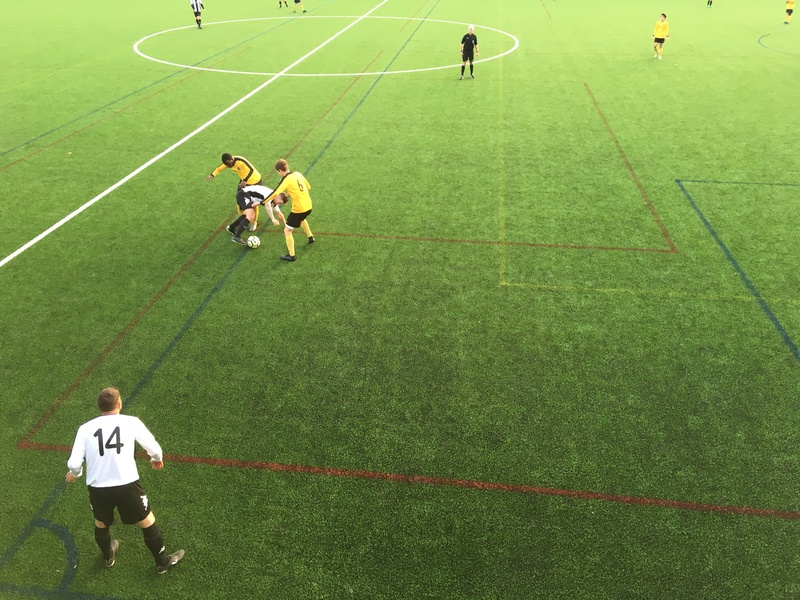 The away side managed to pull a goal back with 52 minutes on the clock, when a freekick, whipped into the box, found an Illogan player whose effort hit the right-hand post before heading in to make it 2-1. After a good spell from Illogan, CSM got back into their stride as Ethan Nichols forced the Illogan keeper into a couple of good saves including a diving save down to his right. The away side’s keeper was called upon yet again, making a double save from two CSM players. Illogan came within inches to an equaliser when a free kick was struck hard and low past the wall, but also past the right-hand post. The home side made it 3-1 with less than 15 minutes to play as a poor clearance from Illogan’s keeper gifted Ernest Wereko with a goal. The substitute struck the ball into the right-hand corner of the net to put the game out of Illogans reach. Illogans sloppiness at the back continued with a poor tackle on a CSM player leaving the referee with no choice but to award a penalty to the home side. But instead of rustling in the back of the net it was skied over the Illogan post. The away side had one more chance to get at least a consolation goal, with a powerful strike from a freekick producing a top draw save from James Linehan who tipped the shot over the bar. CSM were too good for 2nd placed Illogan, with the home side taking full advantage of the Illogans less than convincing defensive display to win their 3rd game of the season.